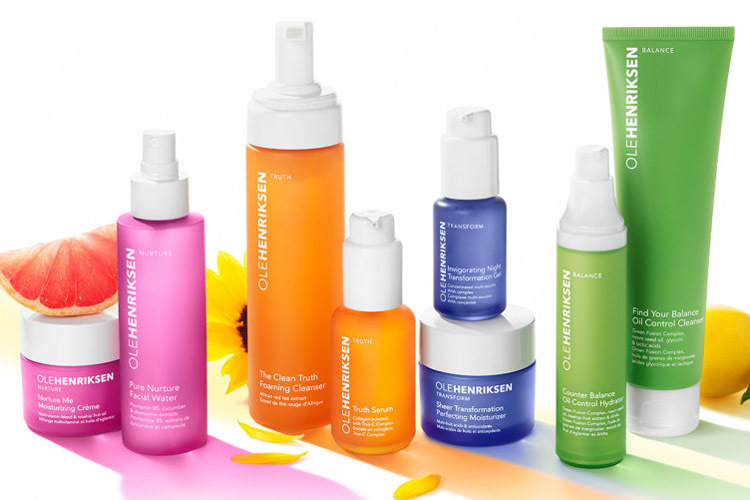 If you’re a fan of the cult skincare brand Ole Henriksen, you’ll be delighted to learn that they have returned to the UK following a relaunch, which will be stocked exclusively in Boots – so you can save on those import fees from Sephora. 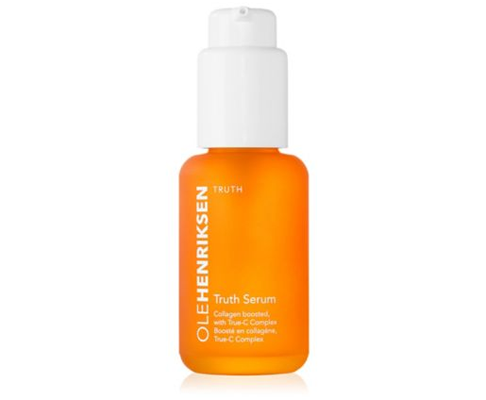 It has also become a cult favourite amongst makeup artists, and pretty much anyone targeting skin texture, dryness and dull skin. 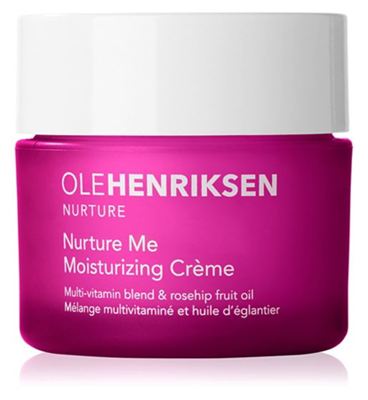 A deeply nourishing and hydrating crème that softens and comforts skin. 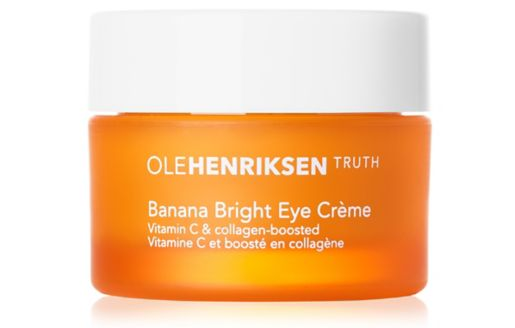 With a multi-vitamin blend of vitamins A, B5, C and E, as well as sunflower and rosehip fruit oils, the formula reduces visible redness, conditions skin and soothes it with lasting moisture. 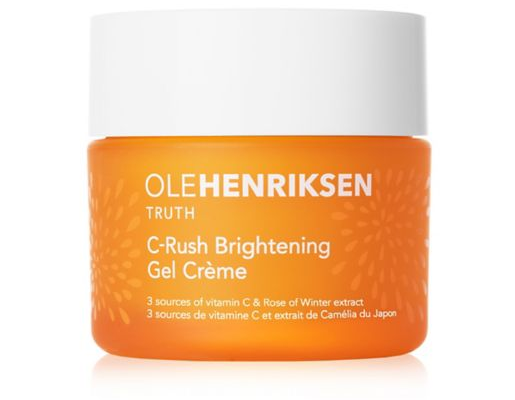 Its gentle light pink tint and sweet, light citrus scent instantly indulge and comfort the senses. 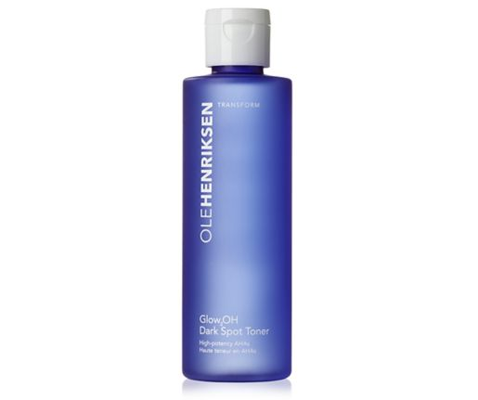 Drenched in hydration, the skin feels cushiony soft and supple with a healthy-looking Ole Glow™! 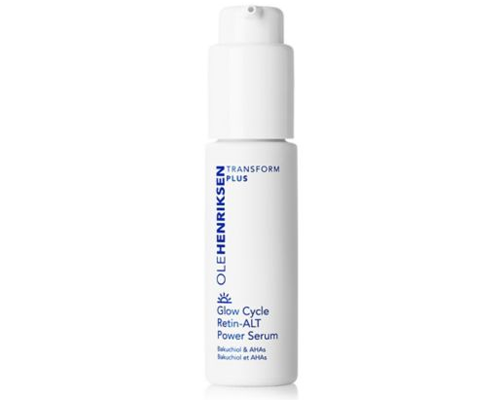 This innovative formula instantly cools upon application and immediately begins to detoxify pores. 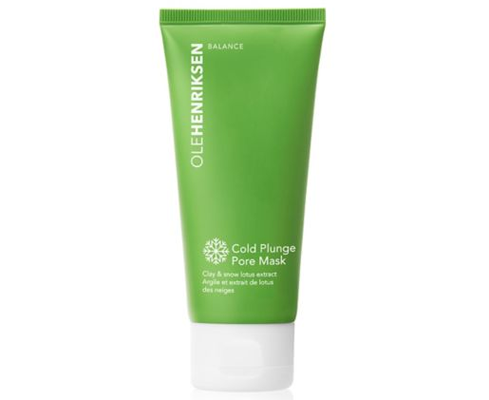 Once mixed with cool water, this mask transforms into a luxurious lather to help battle excess oil and impurities, with AHA and BHA to reveal dramatically improved skin.